AdTech’s flow control bar and flow tube are used in low pressure casting to adjust flow of molten aluminum. 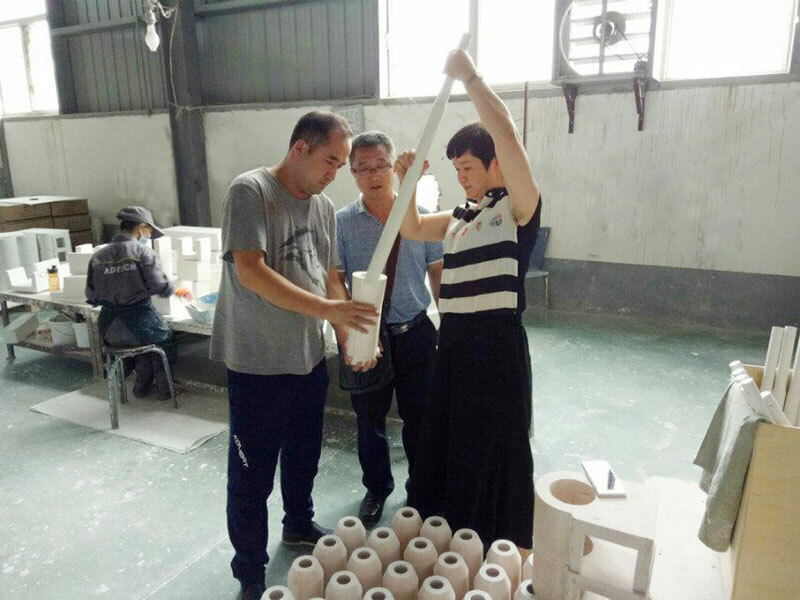 The flow tube is also known as stopper, and flow tube also known as ceramic alumina tube. They always use cooperatively and use for aluminum ingot casting. they are made of SiO2 material being fired. This kind of material has high strength, high erosion resistance, good thermal shock resistance, long service life, etc. It has excellent non-stick effect to use together with the BN .